﻿ Vaping Alcohol and Water. Are You Excited To Try Something New? 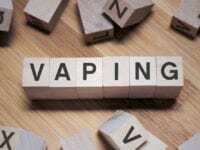 The choice of products is huge when it comes to vaping. No wonder beginner vapers are usually very excited about trying new things and even overwhelmed by the number of options they get. 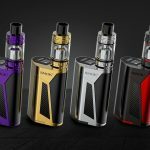 There are so many vaping styles, vaping devices and vaping materials that you will probably never get bored of vaping. 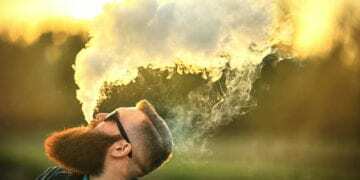 Some newcomers think whether vaping water is possible. Some inexperienced vapers even wonder whether one can vape alcohol. 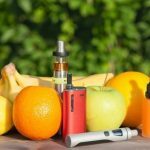 In this post, we will tell you everything you need to know about experimenting with your vaping materials. 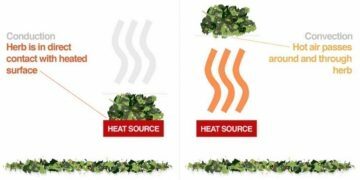 As you probably know, any e-liquid has a base. 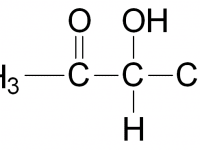 It is either PG (Propylene Glycol), VG (Vegetable Glycerin), or a combination of both. Nicotine and flavorings are added to the base to create the e-liquid that is ready to be vaped. 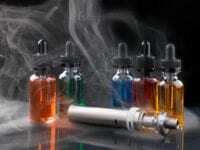 Such pre-made e-liquids are considered to be safe for consumption, provided that they are made in a specialized facility and are tested in a lab. 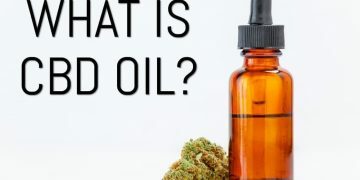 Can you put water in a vape? Well, the question should be “why would you want to put water in a vape?”. 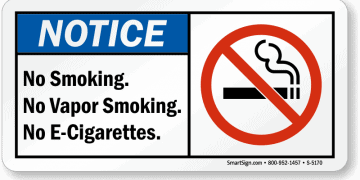 First of all, water will not give you dense clouds of vapor. What’s more, you will not get any flavor with it. And finally, you can burn your mouth when you try to vape pure water. Your vape is most likely not built for it, after all. However, there are several cases when adding some distilled water to your e-liquid is a good idea. If you vape high-concentrated VG e-liquid, you can add some distilled water to make your e-liquid wick easier. If you are allergic to PG, you can also use distilled water to cut your e-liquids and help your tank cope with the high viscosity of VG. The best ratio is 5 to 15%, but you can change it based on your personal preferences. Can you put water in a vape pen? Physically, nothing can stop you from doing it. 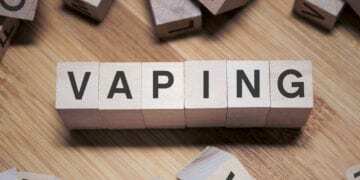 In any case, you should know about the possible negative effects of vaping pure water. The only thing you will get as an outcome is thinб tasteless water vapor. When you inhale the vapor, the water will condense in your mouth, burning your lips and tongue in the process. 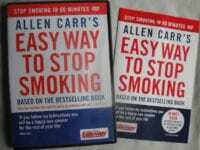 You can also burn your pharynx in the worst-case scenario as well. If you try vaping water for a long time, you can harm your alveoli and lungs as well. Can you put water in a vape tank? Sure you can, but you won’t be pleased with the results. 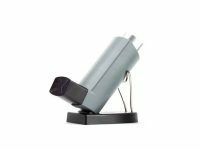 The ultimate fun of vaping lies in blowing out huge clouds of denseб flavorful vapor. With modern e-liquids, you can turn your vape into a cloud monster that will impress you and people around you. 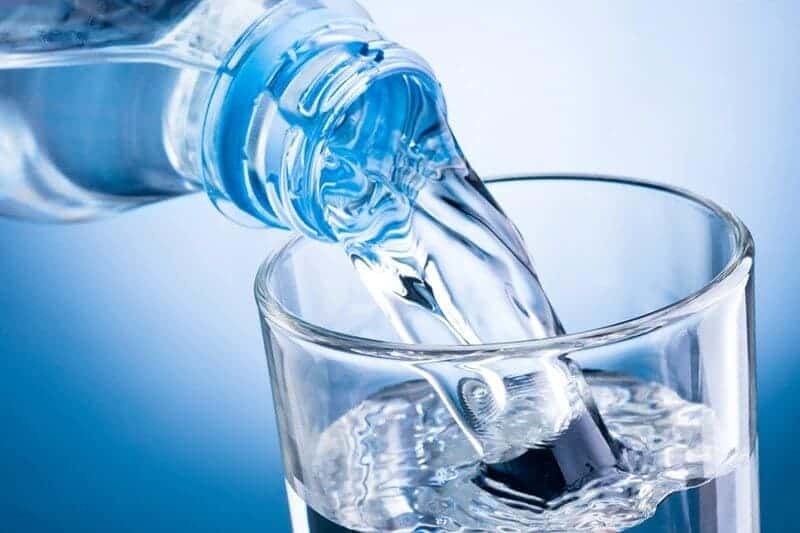 When you vape pure water, you will get a bit of water steam and a bit of hot water in your mouth. It’s far from an exciting experience. 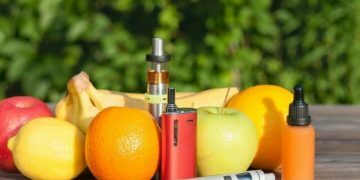 Water is not good at preserving flavors, so even if you add any flavorings to your water before vaping it, you will hardly feel anything. Thus, the next time a beginner vaper asks you, “can I put water in my vape?”, explain to them why they shouldn’t waste time on it. 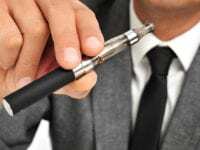 It’s all clear with water now, but what about vaping alcohol? Is it possible to get drunk by putting alcohol in your vape tank? 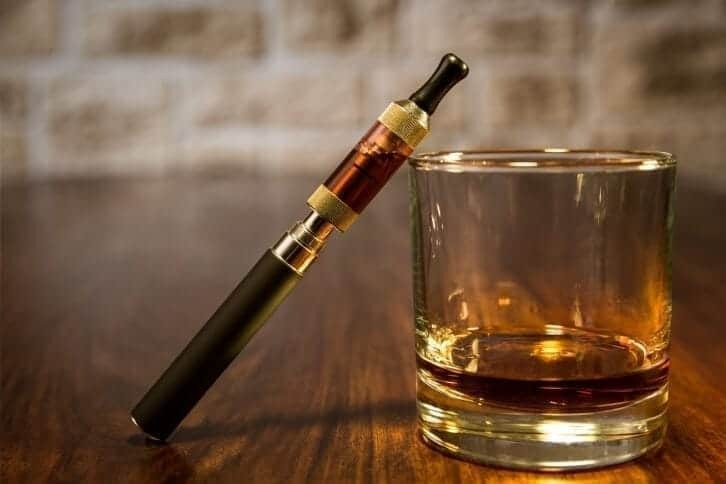 Alcohol vape is not a new idea, some people have already tried it and made sure that it’s one of the worst ways to get drunk. 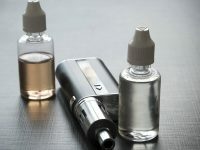 To vape alcohol, one doesn’t use a vaping tank. 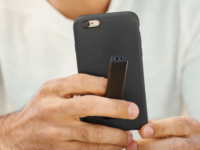 One uses Vapshot or instruments, similar to it. The process is as follows: you heat the alcohol so that it evaporates and then inhale it. This just doesn’t sound right and safe, does it? First of all, one needs to be very cautious when trying to figure out how to vape alcohol. When you vape alcohol, it does not go to your liver. It means that your liver will not break the alcohol down to the amount your body can cope with. 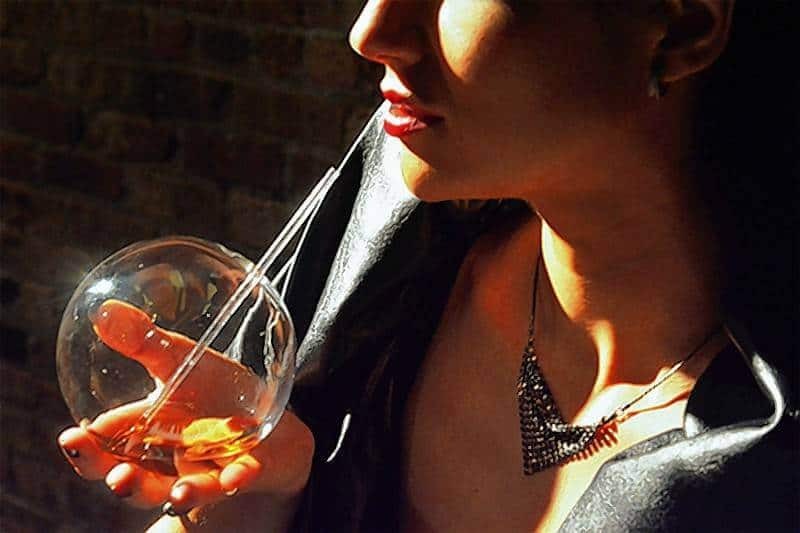 When you vape alcohol, it hits your alveoli and gets absorbed in the blood quickly. Next, you feel a buzz and high. There is a great chance of overdose compared to regular alcohol consumption via drinking. You cannot measure adequately how much alcohol you consume when vaping, so you risk to overdose badly. When it comes to habitual drinking, your body gets rid of the alcohol overdose via vomiting. If you vape alcohol, this body defense mechanism will not work, and the substance will remain in your blood longer. This way, you might get worse alcohol poisoning symptoms than you would get if you consumed alcohol in a usual way. When you inhale alcohol, it can irritate and harm your respiratory system, nerves, and even the brain. We do not recommend you to try vaping alcohol. 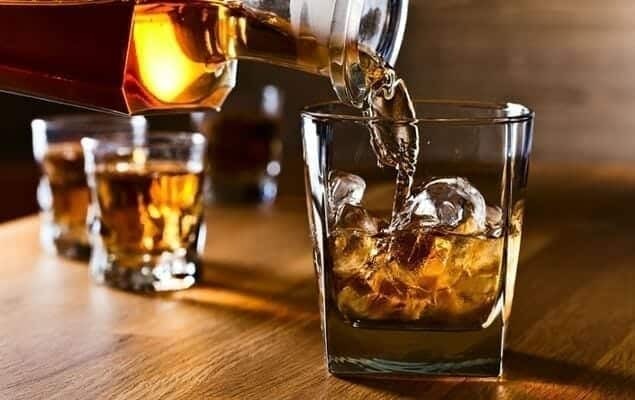 It can cause severe adverse health effects and even make you addicted to alcohol. 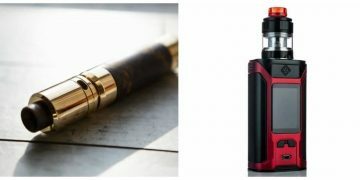 All the risks of vaping water are applicable to vaping alcohol as well. When using any product as intended, you save yourself from a lot of trouble. 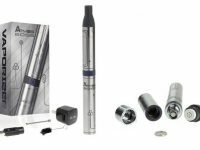 Vaping devices are made for vaping e-liquids, so there is no need to experiment with substances that they are not built for. Don’t compromise your health and safety by trying to vape alcohol and water. None of these substances can give you a satisfying and safe vaping experience. 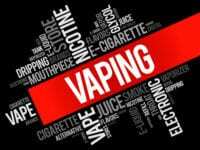 Instead, vape VG and PG e-liquids that will deliver a satisfying vaping experience to you.